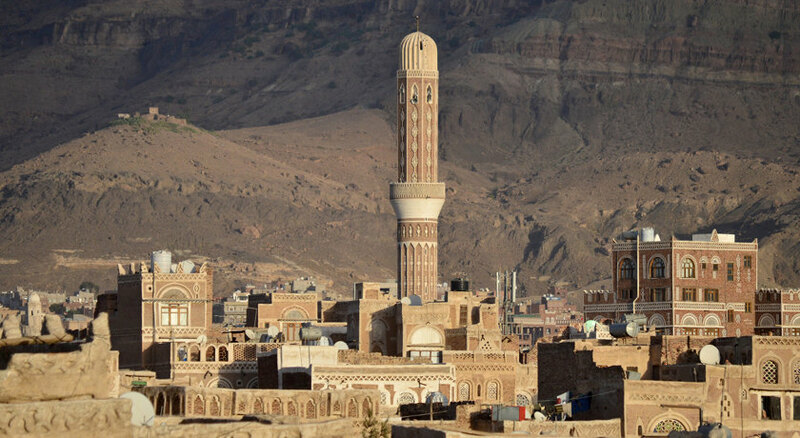 There are few places on Earth visually more stunning than old Sana'a. 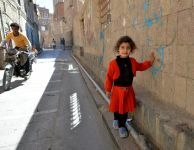 The unique architecture of the old city - one of the oldest cities of our world in fact - is the first feature of Sana'a to capture the attention and imagination of the itinerant photographer. However, it is the inhabitants, and especially the children, that quickly demonstrate the true beauty of the city; much more vivid and gripping of attention than even the extraordinary urban landscape stretching before the camera lens. I was in Yemen shortly before the full outbreak of the proxy war that has engulfed the country in tragedy and suffering for the past two years. The children in these images are no longer the living embodiment of Arabia Felix as they appeared in that captured moment in time. 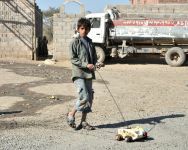 In the misery Sana'a is currently enduring, the faces you see here are likely scared, sick, starving or already perished.